Give your career of yoga teaching a professional edge with final touch under the professional trainers guidance. Yoga Alliance approved program gives an extensive exposure and one to one interactions sessions with teachers. Experience and learn new teaching techniques, approaches to sequencing attention from trainers in the 500 hours Yoga Teacher Training program. "We will assure that You will come as a student and leave as a Teacher"
In this level, students learn about the 84 Asanas incomplete syllabus. These 500 hours Yoga Teacher Training Course — students complete in 60 days or in 2 separate courses: 200 hours (25 days) + 300 hours (35 days). 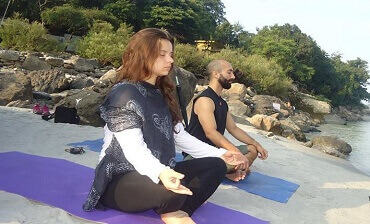 Advance students will understand that the purpose of Hatha Yoga is "to gain control of the breath" to enable pranayama to work through using the six purifications. The practice of asanas is not for body but to bring steadiness, health, and lightness of limb. A steady and pleasant posture produces mental equilibrium and prevents fickleness of mind. They bring agility, balance, endurance, and "great vitality", developing the body to a "fine physique which is strong and elastic without being muscle-bound. The real importance is the way to train the mind to conquer the body and making it a fit gross body for the soul to reside within. Historically, asanas are named after plants, insects, fish and amphibians, reptiles, birds, and quadrupeds as well as "legendary heroes", sages, and avatars of Hindu Gods. They are merely "illustrating spiritual evolution'. When we are performing asanas, we are taking the form of different creatures, from the lowest to the highest of the creation in which all breathes with the same Universal Soul. Through mastery of the asanas, the dualities like gain and loss, fame and shame or ego and humbleness disappears. When a muscle that is worked is able to relax means there is a distinction between dormancy and relaxation. Thus asanas had a spiritual purpose, serving to explore the conscious and unconscious mind. 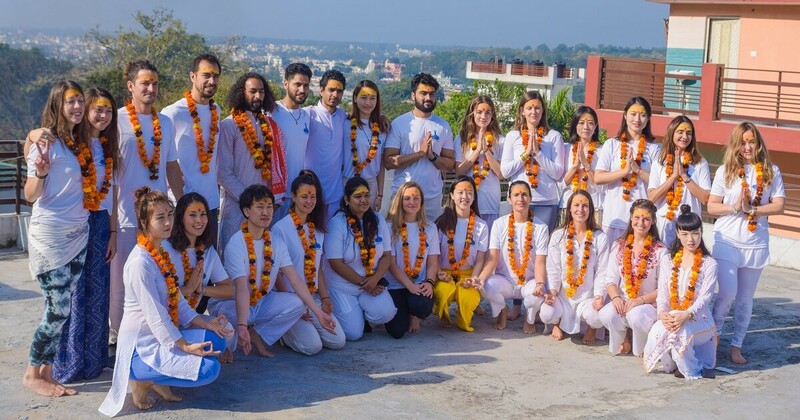 Being advance 500 Hours Yoga Teacher Training Course students, one must understand holistically the meaning of yoga and of its real purpose for life, according to ancient systems and believe. 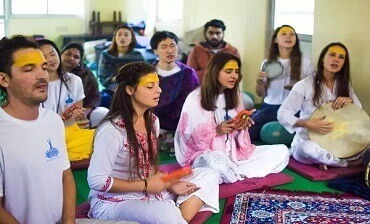 You cannot claim to be a Yoga Teacher unless you familiarise yourself with the necessary techniques of teaching an Asana session. You cannot effectively teach an Asana session unless you know how to devise modifications for the students who cannot perform the final postures with ease. This class focuses on creating a syllabus that encapsulates important Asanas and the ideal methods to teach them. Additionally, you will learn how to optimise and adjust the poses, as well as some variations for the difficult poses by the use of props, micro-bends, and other easier approaches.